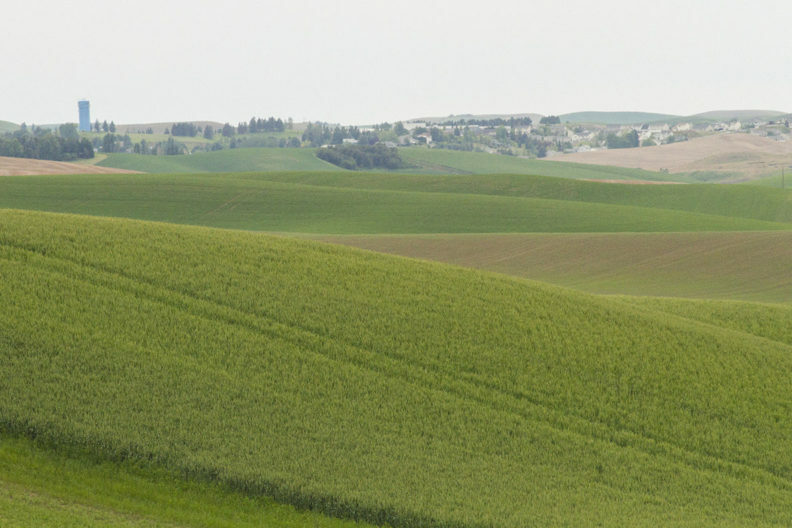 PULLMAN, Wash. – Palouse agriculture continues to experience low pH soils, with confounding factors often masking the issues, even as the extent of soil acidity increase. At the same time, remediation continues to appear as an insurmountable problem without immediate economic justification. Washington State University will host a soil acidity workshop featuring top experts on soil acidity, and soil health in Eastern Washington and Northern Idaho. The event, to begin 8 a.m. Thursday, Feb. 21, at Banyans Pavilion, will cover several aspects of liming, including the most current research from the region. Other topics will include the effect of low pH on soil health, microbes, and herbicide activity, in addition to how soil acidity affects pathogens in wheat. Speakers include scientists from WSU, the University of Idaho and the U.S. Department of Agriculture. Continental breakfast, buffet lunch, coffee and snacks are included with registration for the day. This workshop is eligible for seven Certified Crop Advisor credits. More information and registration see the WSU Extension website.